Get unblocked using the new unified Help and Support experience that brings together our breadth of tools and links when assistance is needed. 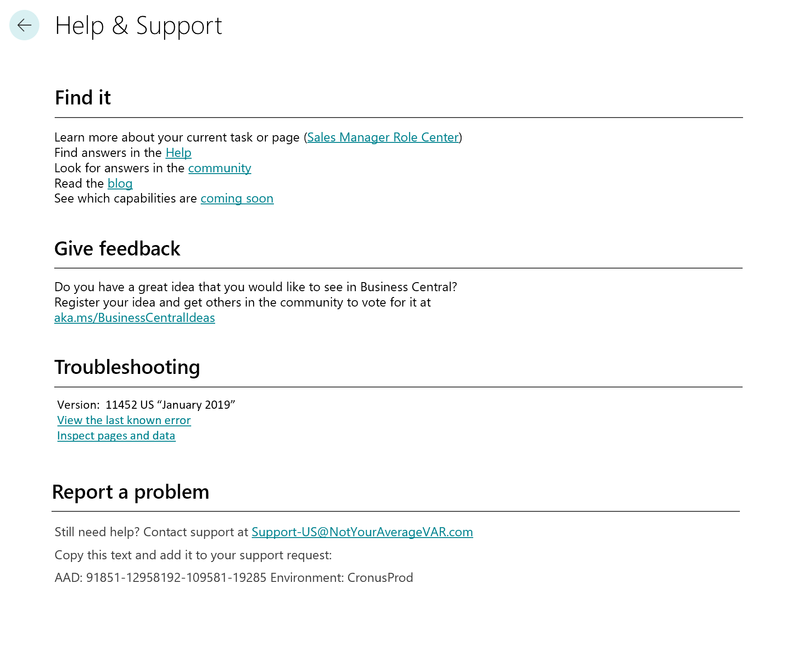 Users will now find links to self-help content and documentation, commonly requested troubleshooting information to self-diagnose or hand over to Support, seek advice from the community, or post new ideas. Administrators can configure a single support email address for the customer's organization that allows any user to contact their IT administrator or supporting partner to receive support.